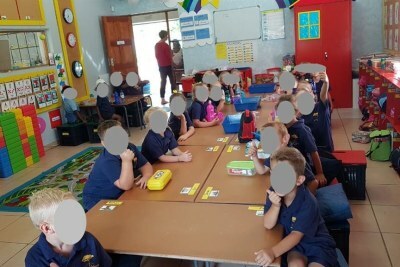 The Eastern Cape Department of Education has begun investigations into alleged segregation of pupils at King Edward High School. 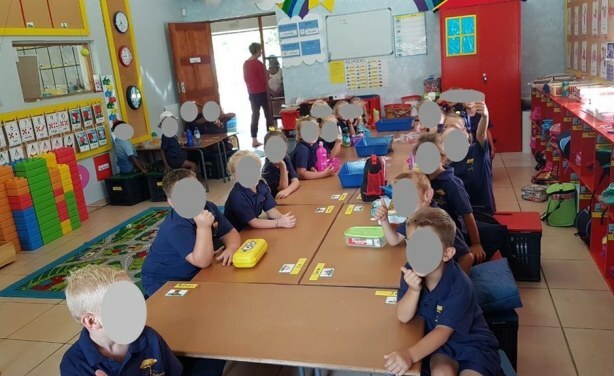 This follows social media outrage over a viral photo showing black pupils in a class at Laerskool Schweizer-Reneke sitting separately from their white classmates. A teacher at the school who was suspended has consulted lawyers, and there has been conflict between parents and armed guard at the school.